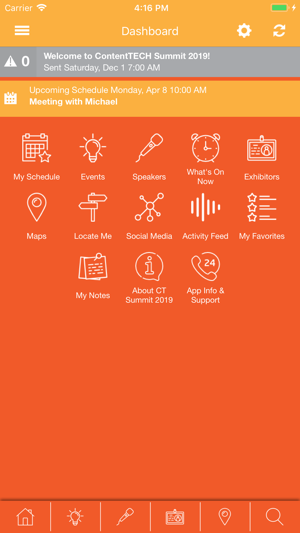 The official app for the ContentTECH Summit event. This app will allow attendees to stay up to date with the latest event information and receive real-time notifications. 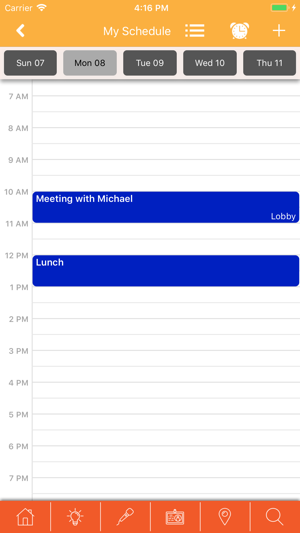 Attendees will also be able to send messages to other attendees privately within the app, view sessions and build their schedule, view speaker and sponsor profiles and facility maps, provide feedback and much more. This native downloadable conference app is available for free, but only available to conference attendees.